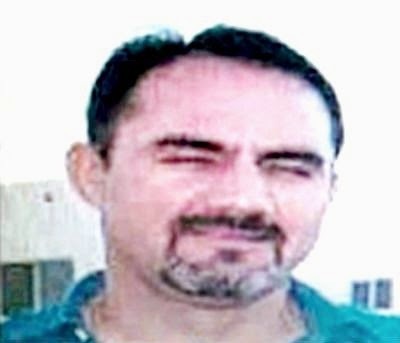 On 12 October, the conflict between members of the Sinaloa Cartel and the Beltrán Leyva Organization became one of the worst battles between criminal cells, led by Dámaso López Núñez alisas "El Licenciado" and Fausto Isidro Meza Flores alias "El Chapo Isidro". They are engaged in a war for control of the drug retail territory. At press time, the dead toll was 22, raising terror among citizens, who are especially fearful of the shootings that have occurred in the main urban area of La Paz. 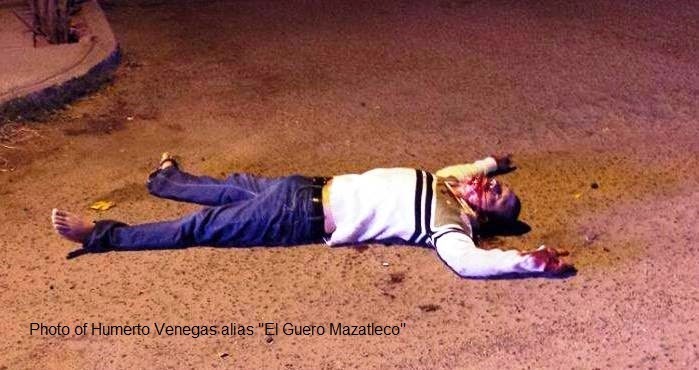 As the level of violence escalated this week, the kidnapping, torture and murder of three members of organized crime who were dumped in a rented vehicle, then torched at kilometer 38 of the LaPaz ciudad Constitution Federal Highway is, according to some members of the Coordination Group PublicSecurity of Baja California Sur, "the bloodiest act yet in this drug war". The crimes, which illustrate complete impunity, were committed at the same time of the arrival of a group of the Special Unit of the Deputy Attorney Specialized Investigation of Organized Crime (SEIDO) and a contingent of about 200 soldiers from the Secretary of Defense National. 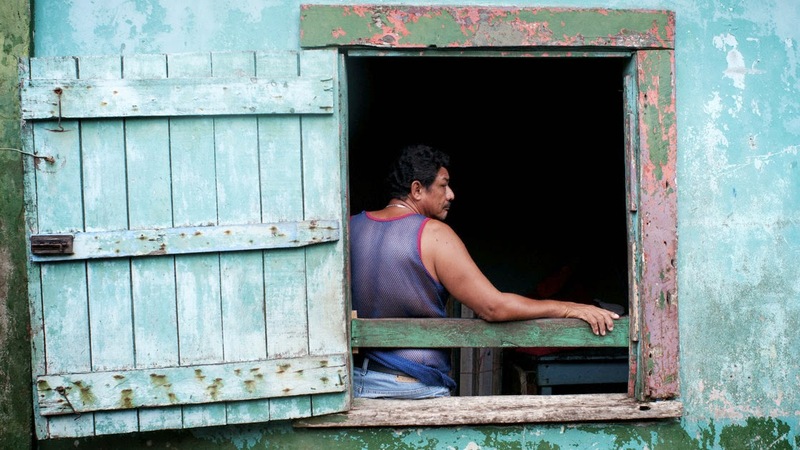 On the morning of October 12, the three members of the Beltran Leyva cartel cell, were kidnapped, tortured, beheaded and burned, at the time they were unknown victims. 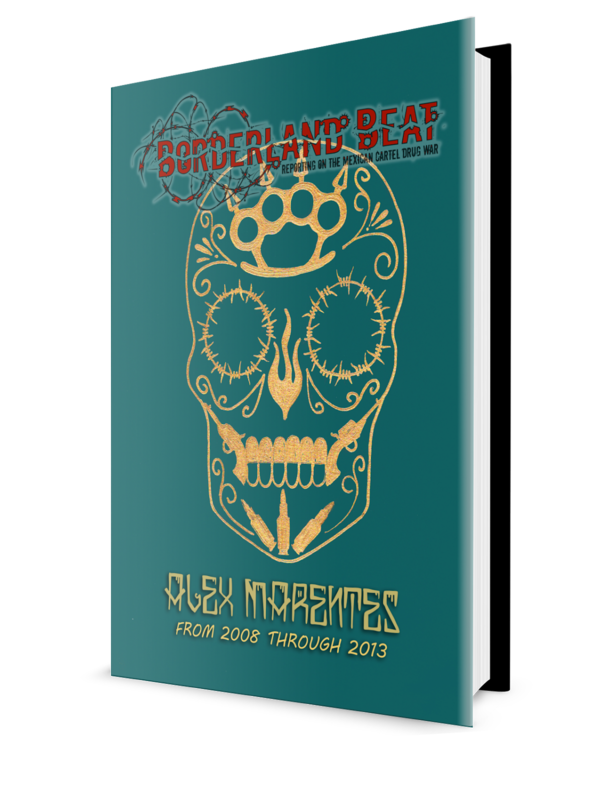 However, two days later, on October 14, a video was uploaded to YouTube, lasting 6 minutes, 2 seconds, entitled "Gente de René de La Paz" and uploaded by a user named Claudia Dominguez. In the video, the faces of the executed trio was revealed. Mario Alberto Garcia Lopez, aka “EL Junior”, Tomas Antonio Rico Castro, aka “El 3”, and Carlos Antonio Mayoral Hernandez, aka “El Mayoral. The latter was a state police officer until last year. 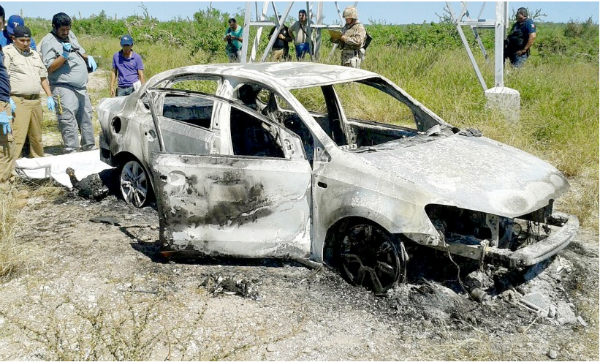 Relatives of three victims filed a report of their disappearance the same day that news broke of the discovery of the burnt car and knew they had found three charred bodies, so the following preliminary investigations were opened: LPZ / 747 / AMP10 / 2014 , LPZ / 748 / AMP10 / LPZ 2014/749 / AMP10 / 2014. The relatives agreed that "the last time they had been seen, was aboard a gray late model Volkswagen Jetta,"
The video recording which was uploaded to YouTube around 11 am on October 14 begins with the "narcocorrido" "Damaso" (left) and mentions the main protagonists are people from "El Rene" or "00". 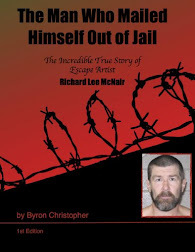 Continuing; they are ashamed that the men previously belonged to the Sinaloa Cartel, this before internal conflicts erupted following the capture of former leader Joaquin "El Chapo" Guzman. 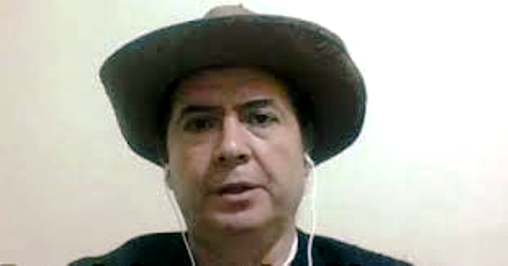 Then it is mentioned they are now under orders of Fausto Isidro Meza Flores aka "El Chapo Isidro", who recently has been mentioned by national and international media as the successor to Hector Beltran Leyva aka "El H". The recording displays a sequence of photographs of a deceased man in a car wearing blue shirt with white stripes, who is identified by the PGJE as Francisco Javier Pérez Chávez alias "Pancho" or "Chinola". He was murdered on October 8th in a shooting on the streets of Guillermo Prieto, between Callejon de Acceso and Luis Donaldo Colosio in the Inapala neighborhood of La Paz. 1. Mario Alberto Garcia Lopez alias "El Junior", who appears naked, only with black shorts, but in one of the pictures he is wearing a red shirt and black pants. 2. 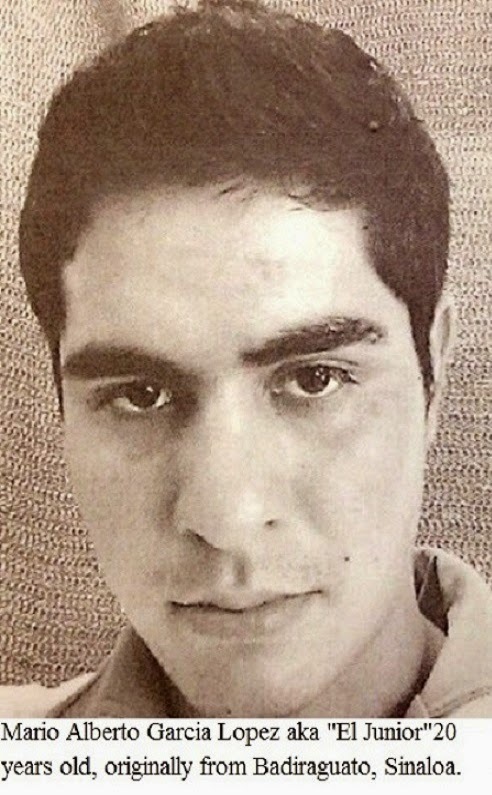 Tomas Antonio Rico Castro alias "El 3", wearing a pair of black jeans and an olive green polo shirt with white stripes. 3. Carlos Antonio Mayoral Hernandez alias "El Mayoral", wearing an orange shirt and torn blue jeans. The three victims are cuffed, and appear tortured, and bloodied.